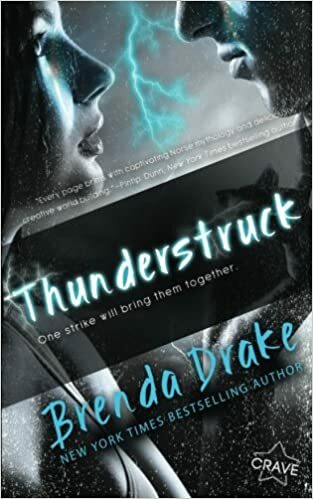 Pitch Wars Mentee Giveaway–THUNDERSTRUCK by Brenda Drake! In honor of the conclusion of the Pitch Wars showcase and the upcoming season of gratitude, the 2017 Pitch Wars mentee class would like to thank our mentors and the Pitch Wars staff team for creating this incredible opportunity. I am so grateful to my mentors, Kristin Smith and Beth Ellyn Summer. If you’ve been following my blog, you may remember I featured their books and gave away copies in September. So while these giveaways are no longer live, I encourage you to read about them again and grab a copy of their books! 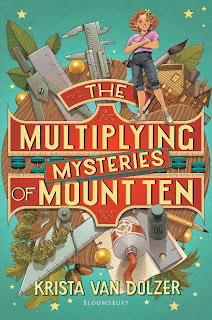 Now that you’ve seen the fabulousness of Beth and Kristin, I have another giveaway! I don’t think I can express how thankful we all are to Pitch Wars founder Brenda Drake. Others have giveaways to thank Brenda as well. I’m giving away her latest book, THUNDERSTRUCK (paperback or Kindle, whichever the winner prefers). To enter the giveaway, click on the Rafflecopter here: http://www.rafflecopter.com/rafl/display/ba24b44a20/? And go enter as many of the other giveaways as you’d like. You can find them all at: http://bit.ly/pw17gives There are books, gift cards, and even query critiques up for grabs. That’s such a great service that Brenda offers to other writers. Awesome that you are paying it forward by giving away a copy of her book. Loved reading how much being part of the pitch wars helped. you.